Family Referral Service (FRS) is a key initiative under the Government’s Keep Them Safe Action Plan. These new services are implemented by NSW Health. FRS assists children and young people who do not meet the statutory threshold for child protection intervention but would benefit from accessing support to address current problems and prevent future escalations. FRS provides information and links vulnerable children, young people and their families to a range of support services in their local areas. FRS is a home visiting and outreach service with an Aboriginal and Torres Strait Islander focus. Whilst not exclusively catering for Aboriginal and Torres Strait Islander clients, the service aims to engage and link Aboriginal and Torres Strait Islander families with relevant services that best meet their needs in a manner that is culturally appropriate. 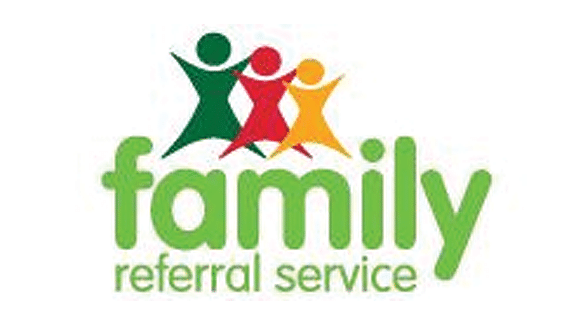 When you phone or drop into any FRS office, you will speak with a Family Referral Worker who will connect you with the right service and support for issues affecting your family. Our Family Referral Workers are accessible, responsive, professionally trained and take the time to listen and assist you in identifying your needs. The service is free. FRS is funded by the NSW Government as part of Keep Them Safe action plan to improve the safety and well-being of children in NSW and operates from 8am to 6pm Monday to Friday.